Available for purchase at Amazon, Barnes and Noble, Books-a-Million. 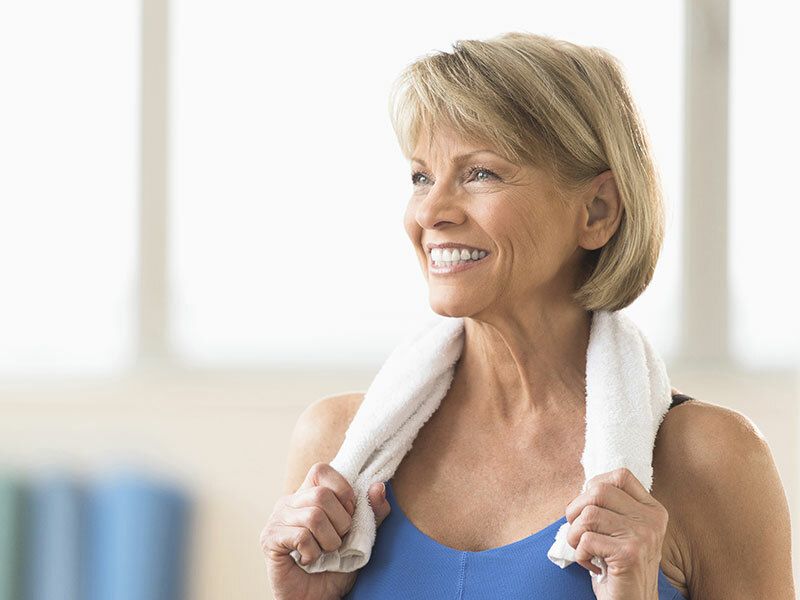 More than 55 million Americans have experienced chronic pain lasting more than three years, and even more will suffer from back pain at some point in their lives. 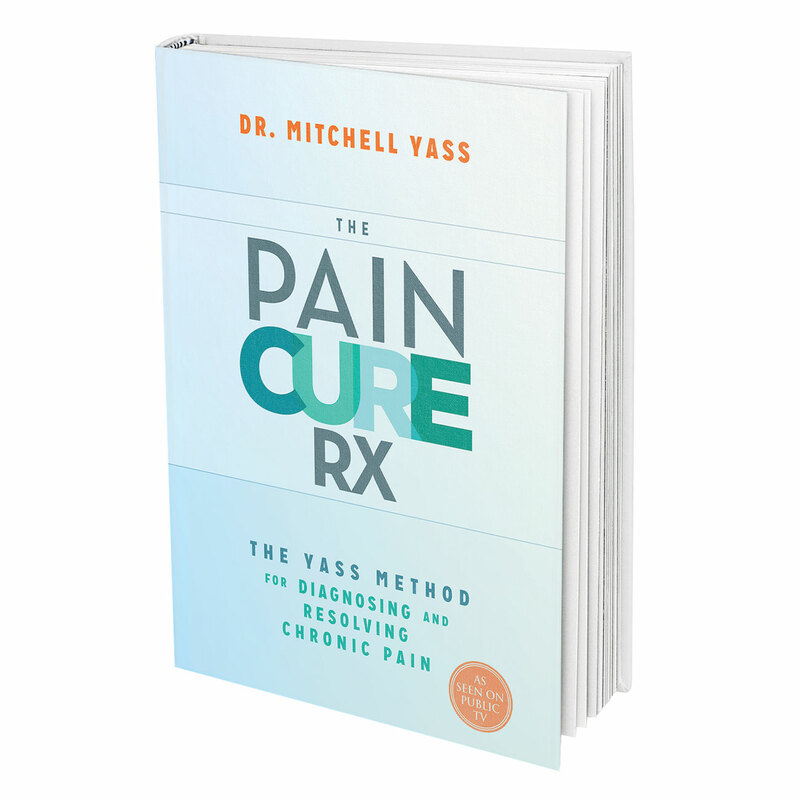 In this groundbreaking new book, Mitchell Yass claims that such pain is the result not of physical injuries such as herniated discs or arthritis, but of muscular imbalance and weakness. 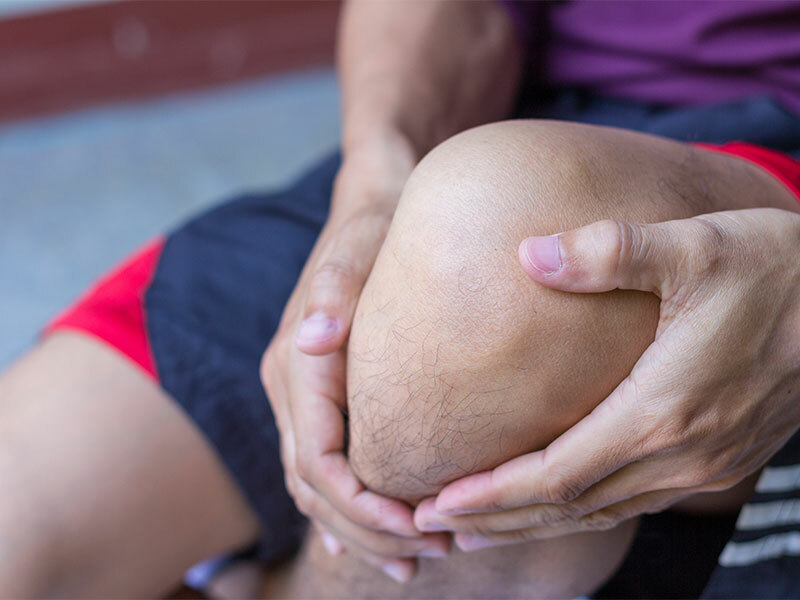 Using the program he has developed in his fifteen years as a physical therapist, Yass provides a comprehensive strength-training program to help readers overcome pain and return to full functioning capacity. 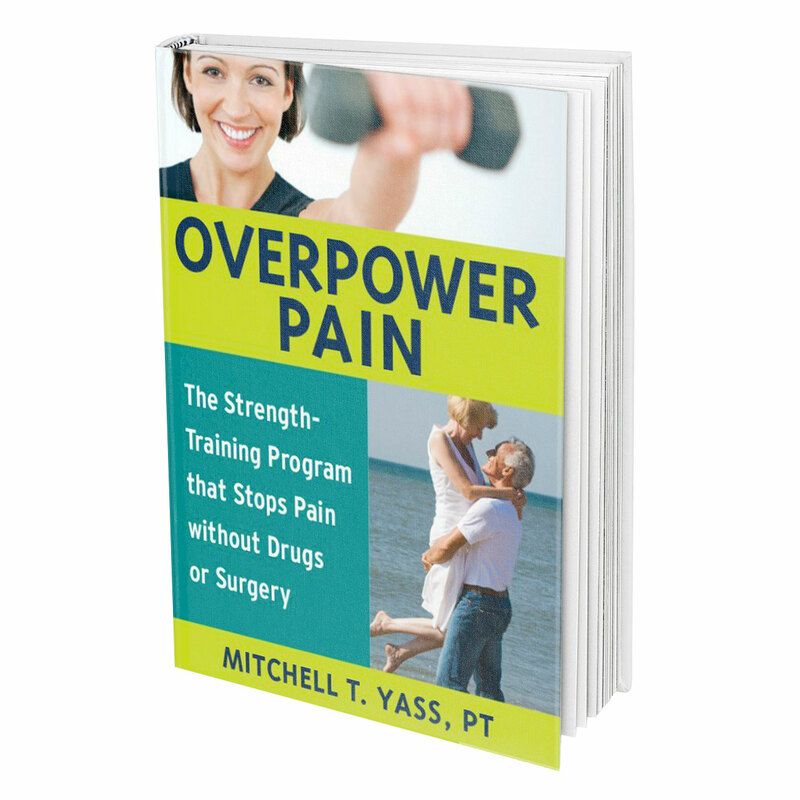 Unlike other books, which provide only quick fixes for resolving or coping with the problem, Overpower Pain describes in detail how muscle functions, how it causes pain, and what specific exercises can be done to relieve pain in every part of the body. Order Your Copy Today for Only $17.99!